This book is a cloned version of , published using Pressbooks by under a license. It may differ from the original. 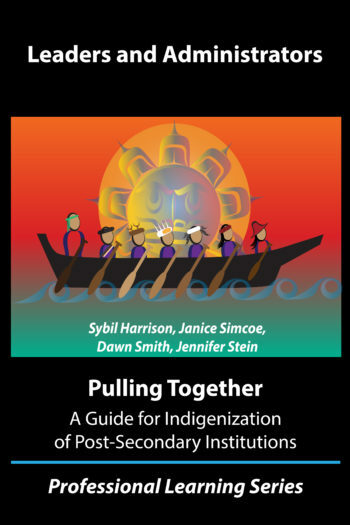 Pulling Together: A Guide for Leaders and Administrators by Sybil Harrison, Janice Simcoe, Dawn Smith, and Jennifer Stein is licensed under a Creative Commons Attribution-NonCommercial 4.0 International License, except where otherwise noted.